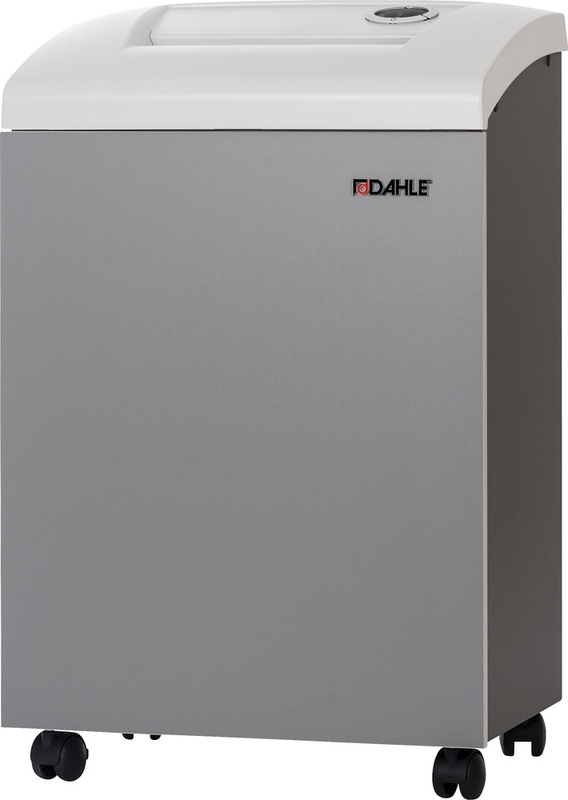 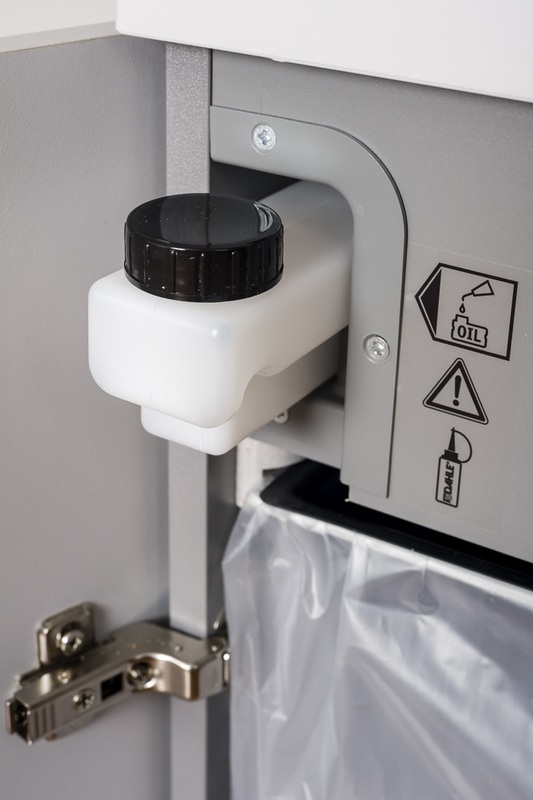 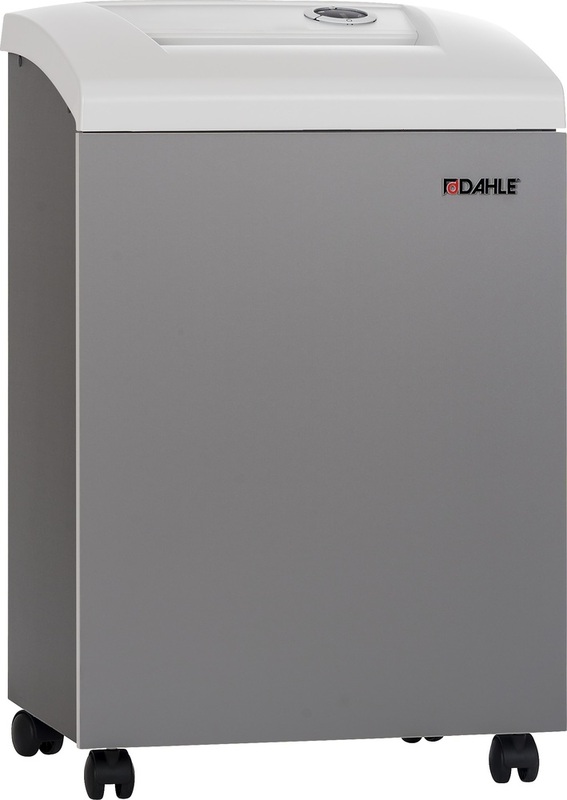 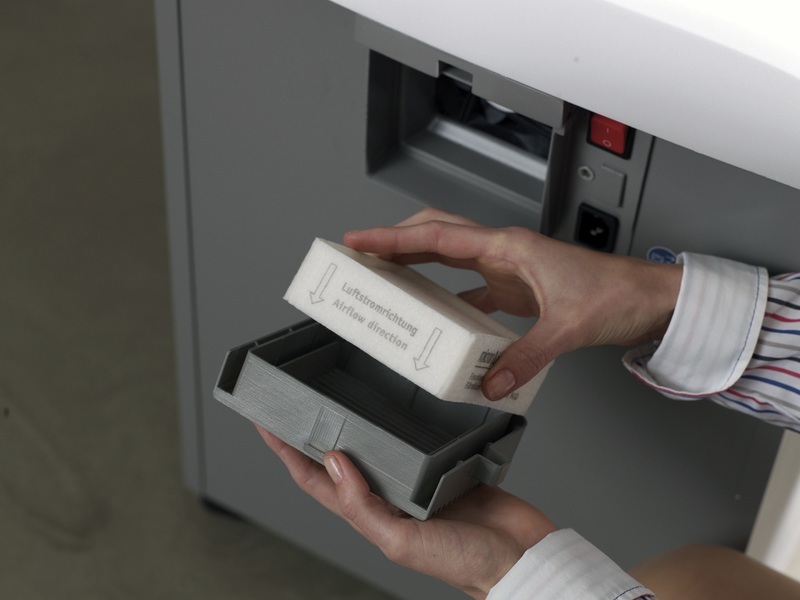 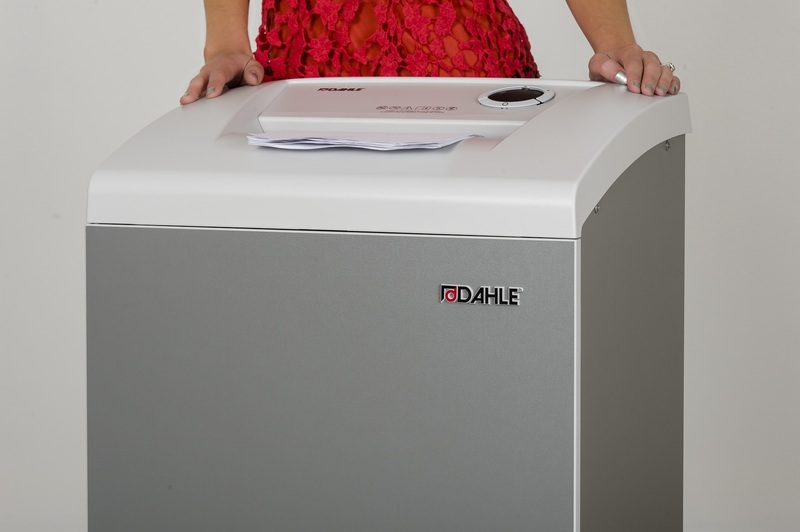 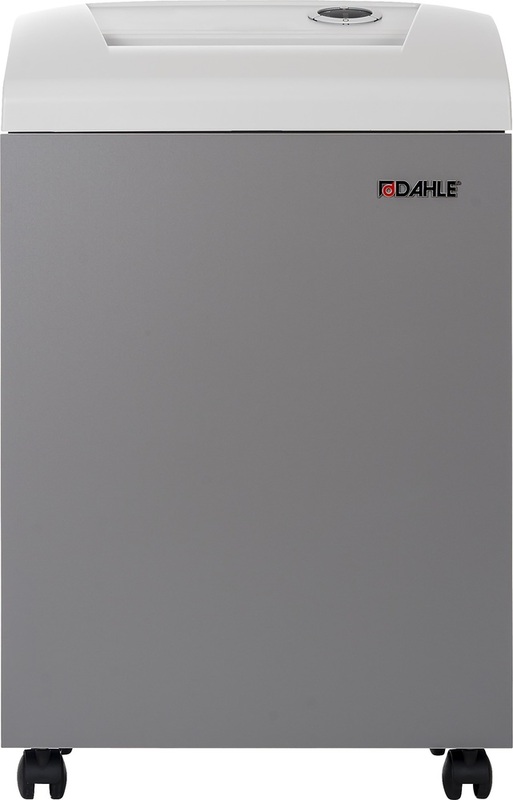 The Dahle CleanTEC® Shredders are equipped with state of the art features that make them the safest, cleanest, and most reliable shredders on the market. 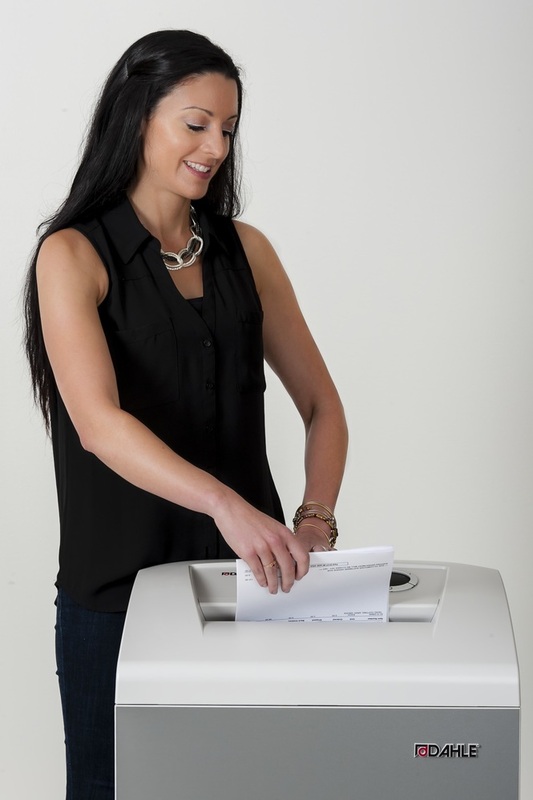 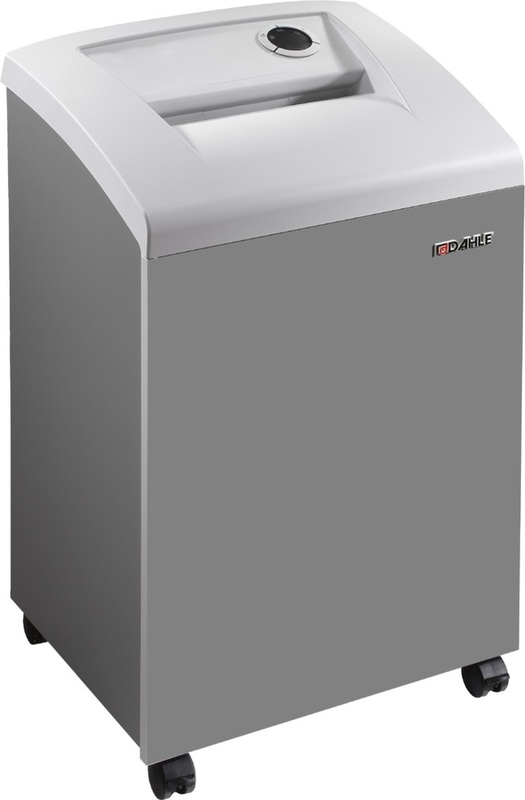 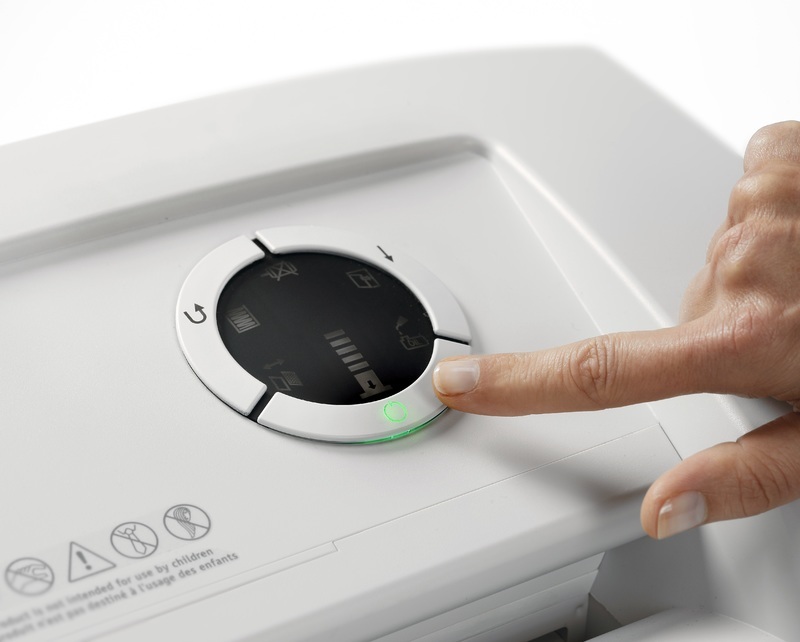 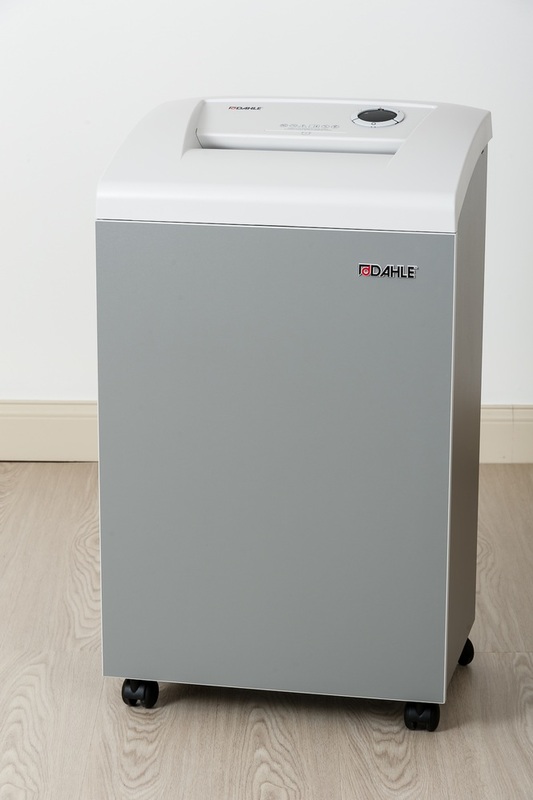 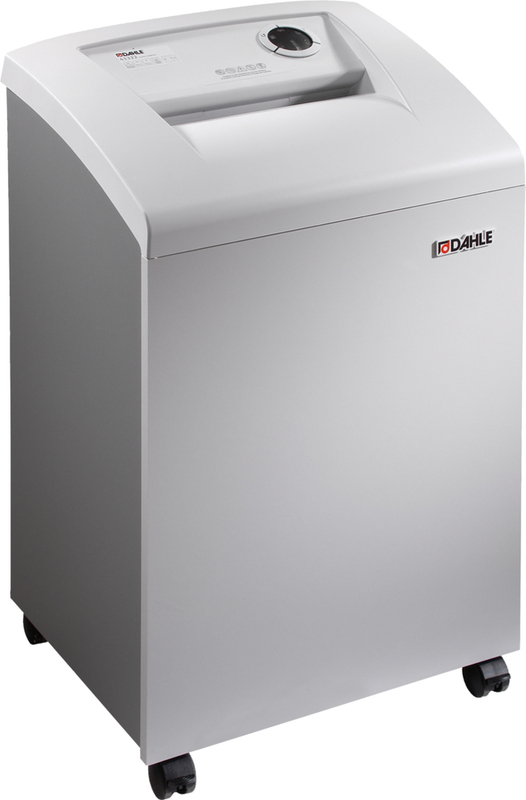 Ideal for small offices or teams who shred up to 400 sheets per day, the Dahle CleanTEC® 41322 Small Office shredder is a quiet, self-oiling, efficient shredder with great safety features. 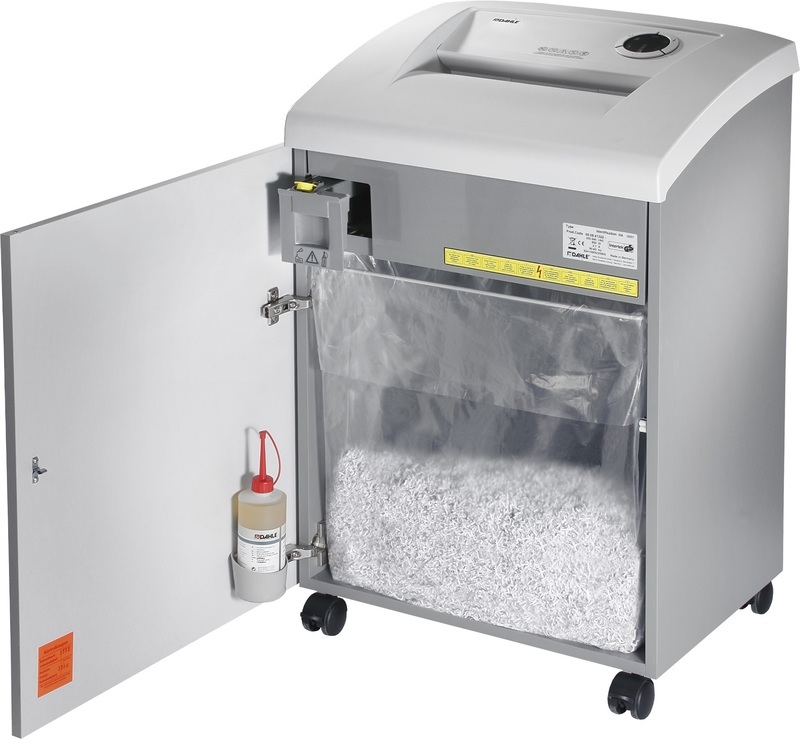 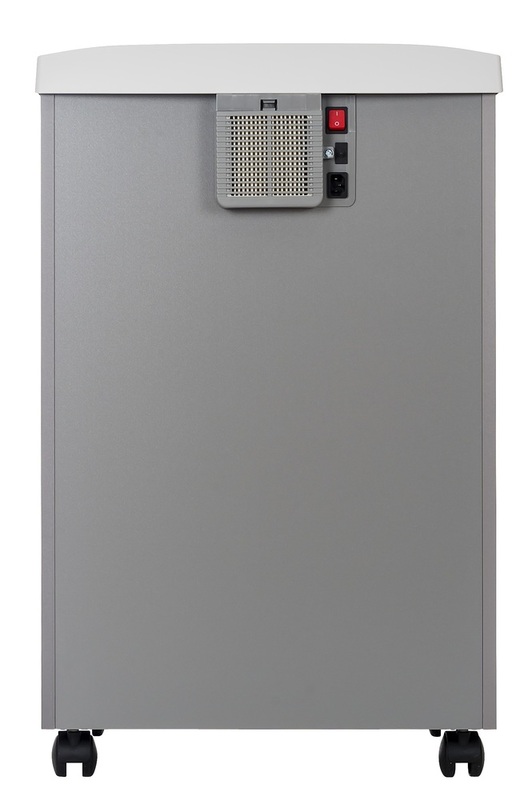 This cross cut shredder model has a feed width of 10 1/4”, #20 paper capacity of 9 sheets, shred size of 1/13” x 9/16”, and is perfect for shredding personnel records, client proposals, and tax information.